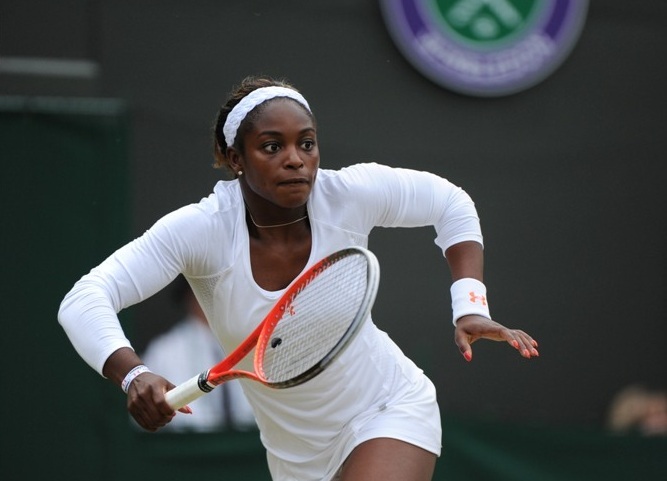 One of the promising American youngsters on the tour, Sloane Stephens, has officially confirmed her participation in the ASB Classic in Auckland at the start of the 2015 season. Stephens, ranked No. 28 in the WTA rankings, is the second highest ranked American female following Serena Williams. She is coming off a opening round upset loss to Silvia Soler-Espinosa in Guangzhou. 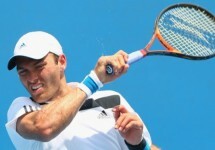 The ASB Classic takes place between Jan. 5-10 in Auckland, New Zealand.